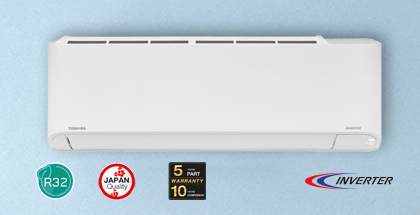 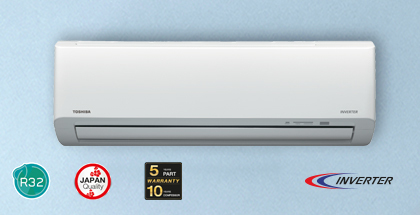 Great value With Inverter air conditioner Toshiba, Cool.. Air freshener with economical prices. 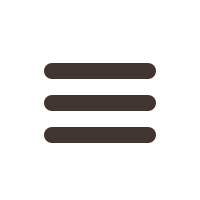 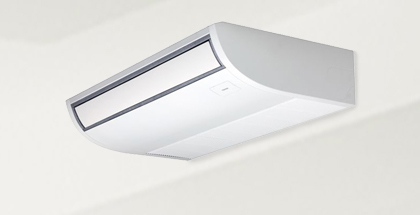 Long distance air disperser. 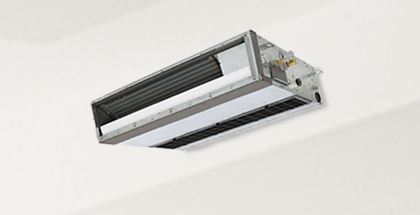 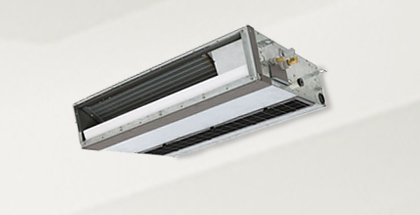 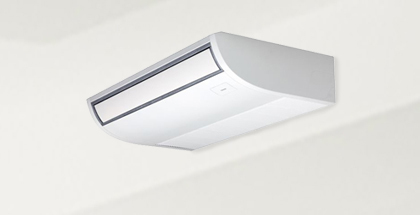 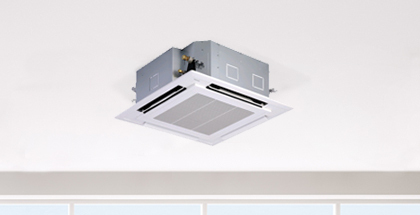 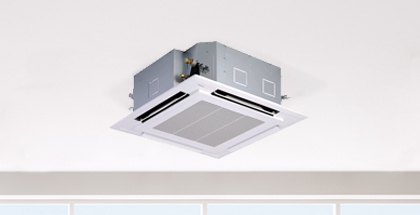 Energy saving & high reliability.